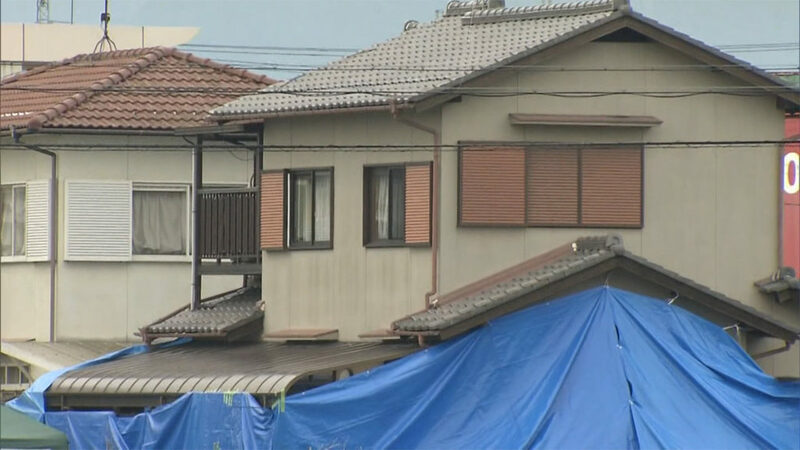 SHIGA (TR) – Shiga Prefectural Police have arrested a 31-year-old female nurse for allegedly dumping the severed body of her mother along a riverbed in Moriyama City earlier this year, reports NHK (June 5). 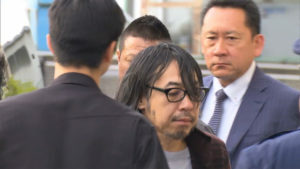 According to the Moriyama Police Station, the results of a DNA analysis revealed that a torso found in the riverbed on March 10 is that of 58-year-old Shinobu Kiryu, who lived about 250 meters from where the remains were found. Police subsequently arrested her daughter, Nozomi Kiryu, a resident of Kusatsu City, on suspicion of abandoning a corpse. The suspect denies the allegations, according to police. “I didn’t do it,” she said. At the time of the incident, the suspect lived with her mother at the residence in Moriyama, according to police. Upon the discovery of the remains in March, police initially thought they were from an animal. However, the results of an autopsy conducted four days after the discovery showed that the torso was that of a human. In April, Shiga police sought the help of the public in identifying the body. Shinobu’s limbs and head have still not been found. Equipment that may have been used in the crime has also not been located, police said. Police are now investigating the circumstances surrounding the death of Shinobu.